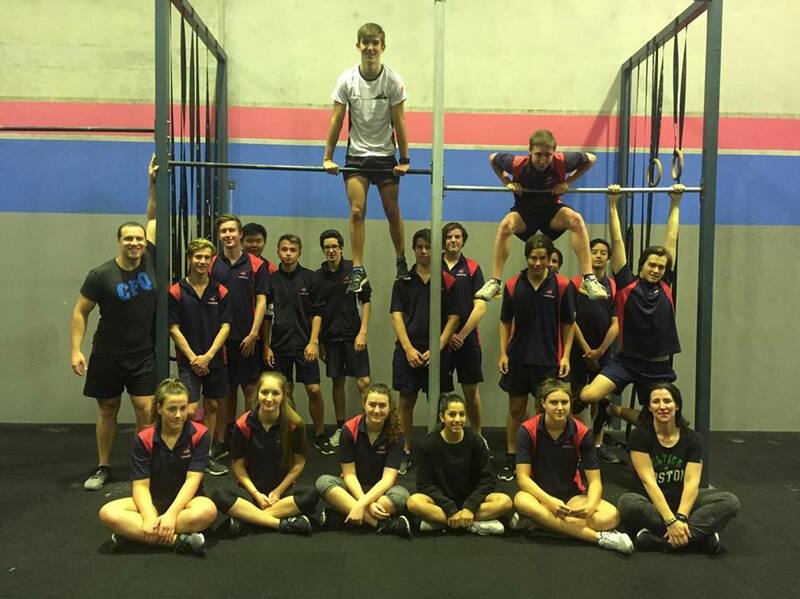 Our CrossFit Quarter Teens Program is for 13 – 17 year olds to help improve their fitness, strength, speed, power and stamina for their chosen sports. Or for those who simply wish to do CrossFit as their chosen sport. 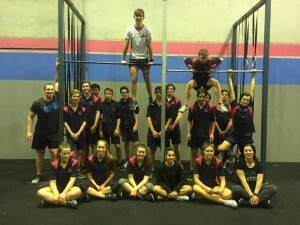 If you want a competitive edge in your chosen sport then this program is for you….. We currently have state, national and international level junior athletes from a variety of sports including triathlon, AFL, rugby, netball and sailing. We aim to build a group of motivated and enthusiastic athletes who encourage and inspire each other to improve at each session. It is a great opportunity for you to meet and interact with others from different sporting codes and schools. 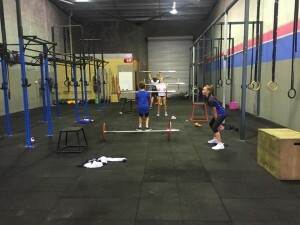 This program currently runs on Mondays afternoons at 4pm with athletes being able to attend once or twice per week depending on their workload and other training commitments. Additional after school sessions and before school sessions will also be added to the schedule based of the demand of group. 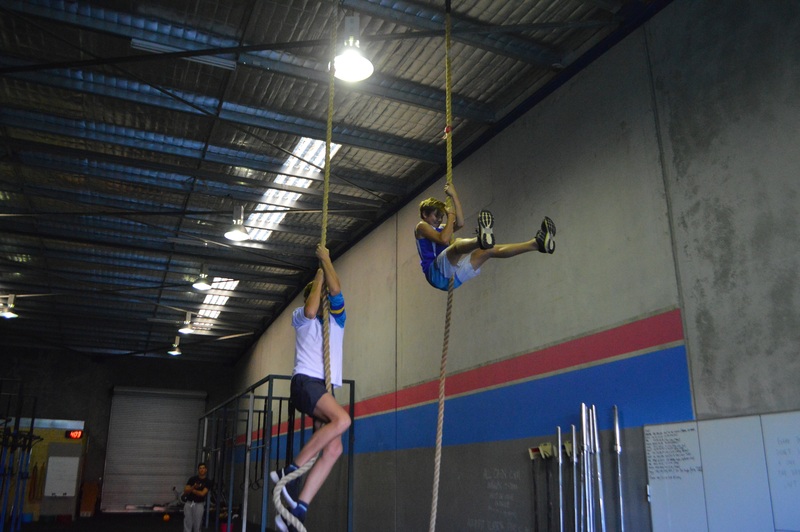 We welcome any interested teens to attend a class for a free trial session and see what the program is all about. To register your interest, please email [email protected] or fill in your details on right panel on this page to let us know you will be coming down.